Last week Sony has rolled out the most latest or may be the last Android KitKat version 4.4.4 to Xperia Z series smartphones including Z, ZR and ZL. Tough the updates brings most of the security and performance tweaks rather than going through the UI modifications. Its good to see that Sony is no more hesitating to offer latest updates and firmware updates to their consumers. This tutorial is basically for those who love to work with root access on their device, also those who are not able to get the latest KitKat update, then just head over to the internet and search for the tutorial to unroot Xperia Z series devices, do it and get the official update right on your Phone. And then follow this guide to get the root access again. This guide is only for them who have updated their above listed devices to KitKat 4.4.4, else you first need to get the update and then go through this step by step guide. Download the firmware update file for your Z/ZR/ZL. Copy the downloaded firmware ftf file to firmware folder, which can be located under the Flashtool installation directory. Now open Flashtool.exe on your windows PC. Hit the tiny lightening button at the top left corner to select the flashmode. Now you need to browse the ftf file you have placed inside the Fimware folder. At the right hand side, you sill see some checkboxes, except kernel, make all checked. Now just tap the flash button, as soon as it detects your device, press volume down key until the process gets completed. Now the command prompt windows will ask whether your device have enabled USB debugging or not, it not, do it. 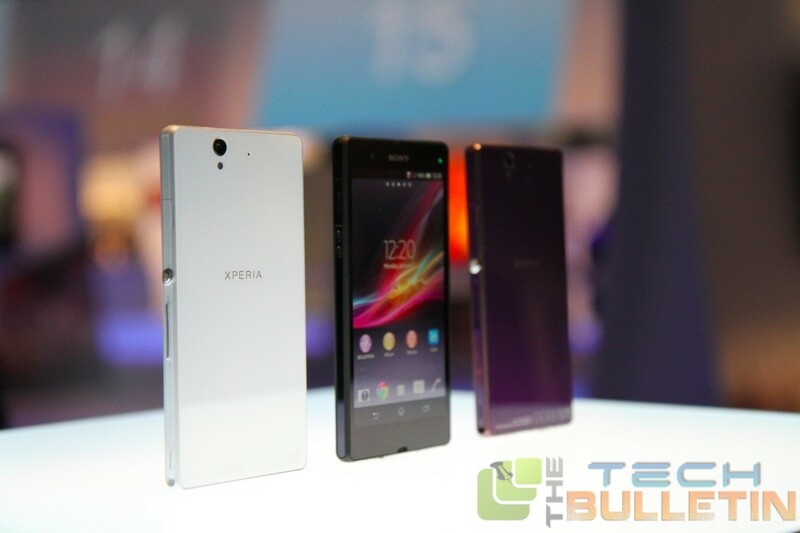 Now follow the on screen device to root your Xperia Z series. Once after getting the root access, follow the steps 2-10 but this time you need to work with .283 kernel. Next articleHow to block calls and text messages in iOS 8?